The Certificate in Counselling & Psychotherapeutic Skills & Practice has been specifically designed for those who want to develop key foundation-level counselling skills. 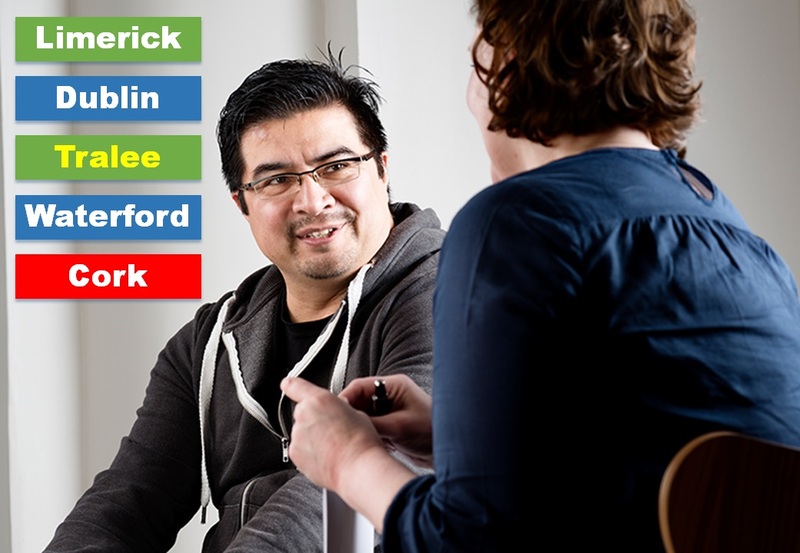 The certificate is an ideal introduction to the world of counselling and psychotherapy, offering participants the opportunity to explore this growing profession in Ireland. It serves as an excellent introduction to the area of counselling, and teaches general counselling skills that will benefit people in both their personal and professional lives. This programme contains one 10 ECTS Credit module from the first year of our degree programme. Closing date for applications are displayed in each section above. If you have any queries or require further information, please do not hesitate to contact info@ichas.ie or call us on 061 216288.